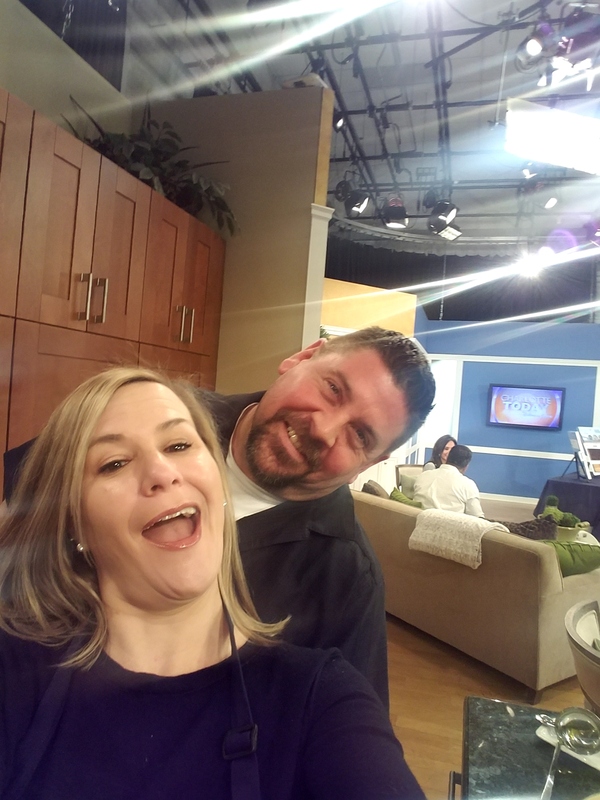 Stuffed Mini Peppers on Good Day Charlotte! Check out this great recipe! You can even cook them on the grill! “Italianized” Shrimp and Grits on Charlotte Today! 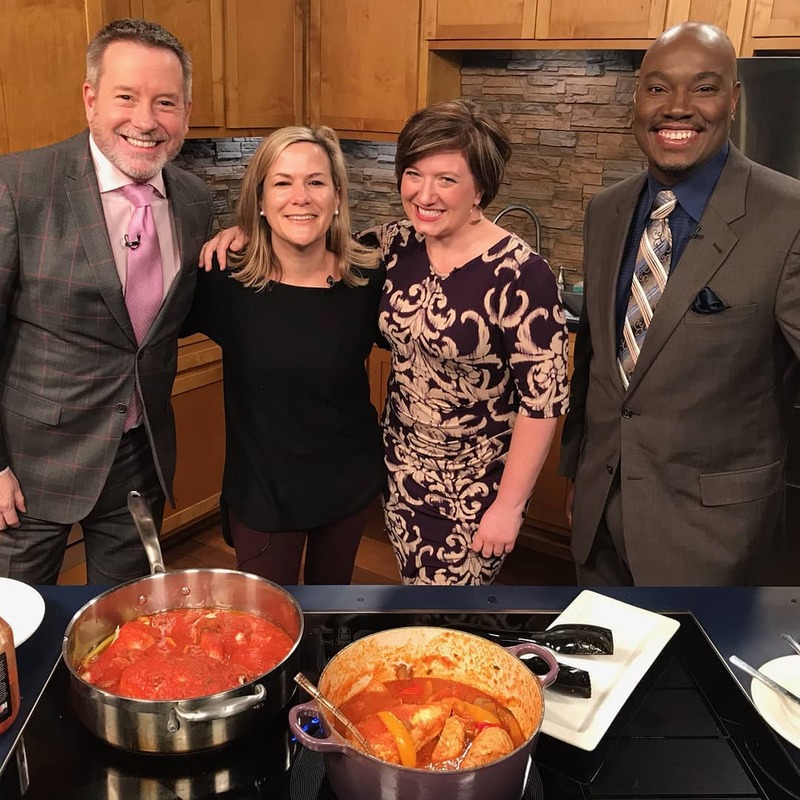 Cannizzaro Sauces on Charlotte Today – 4/11/17! We had so much fun! 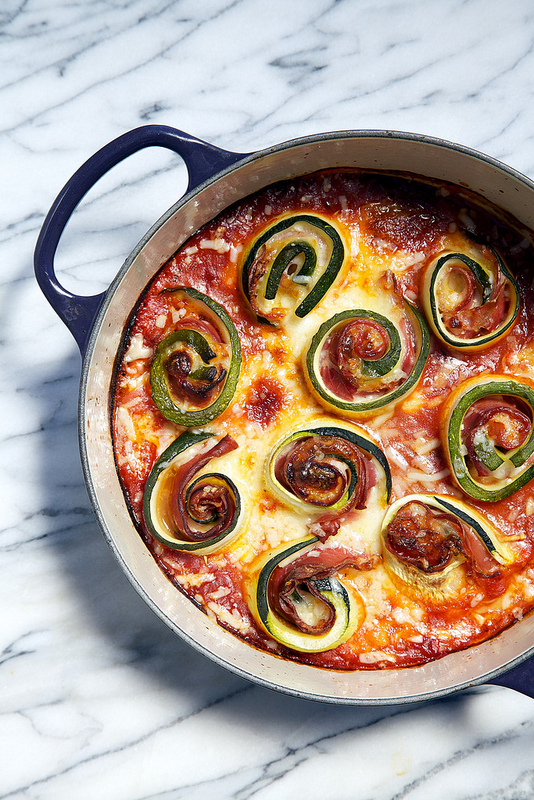 Check it out if you missed it – Eggplant Rolitini! 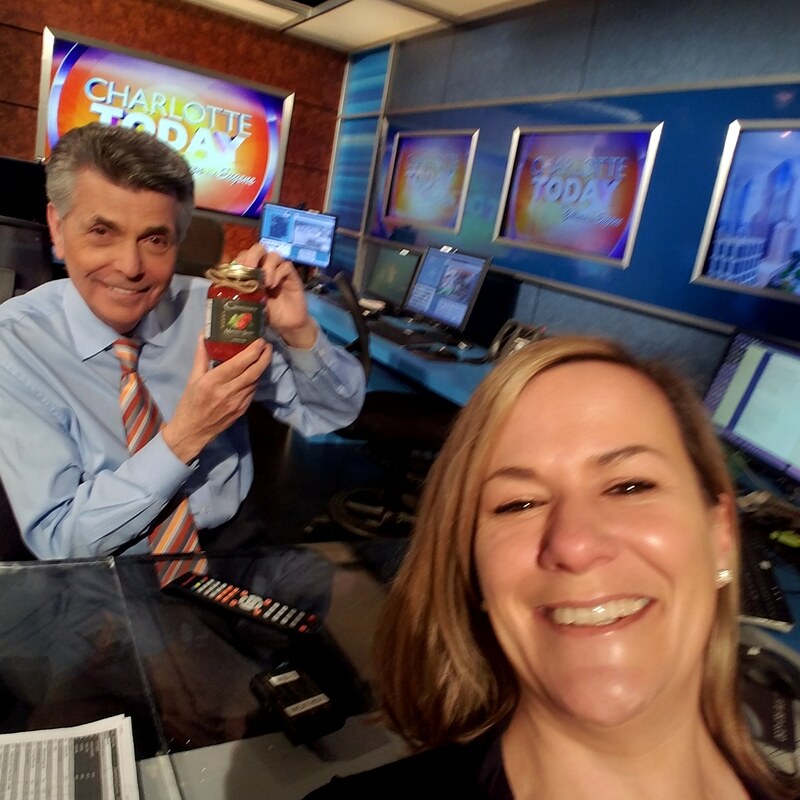 Cannizzaro Sauces on Good Day Charlotte! – Italian Bloody Mary! Just in case you missed us yesterday…here is our final segment with Andy making an Italian Bloody Mary using our spicy Arrabbiata sauce and Great Wagon Road Distilling Company​ Vodka – Keep it LOCAL! 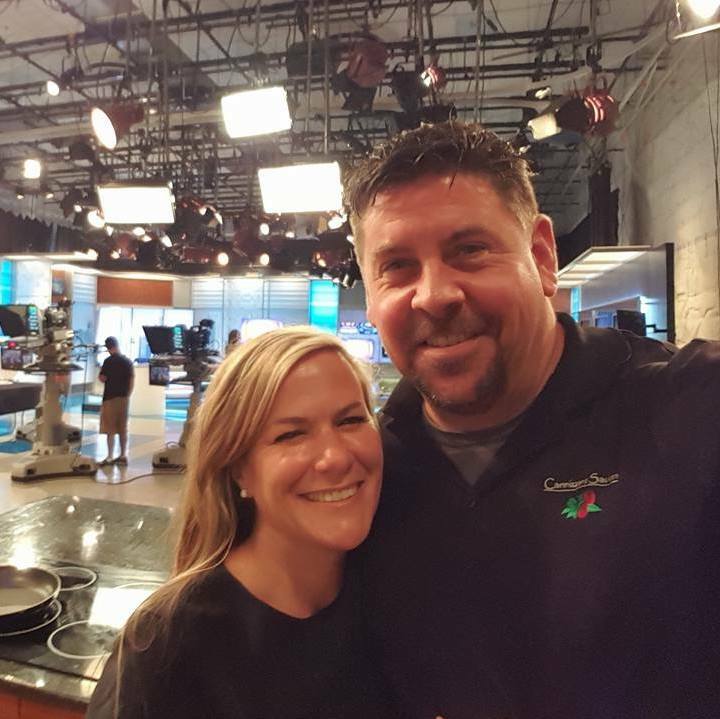 And thank you so much for having us Fox 46 Carolinas​, Lindsay Clein​ & Felicia Lawrence FOX 46​! This time we made mini calzones (in the video) and mini zucchini crust pizza!